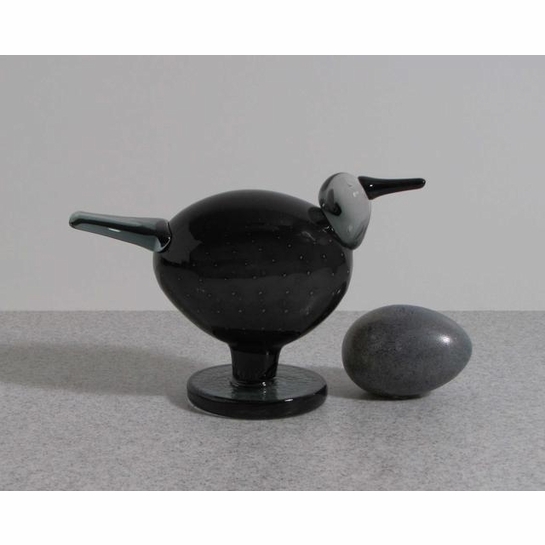 More about iittala Toikka Evening Bird Called Ehtoo in Finnish, the Evening Bird is appropriately colored the black of a night sky. 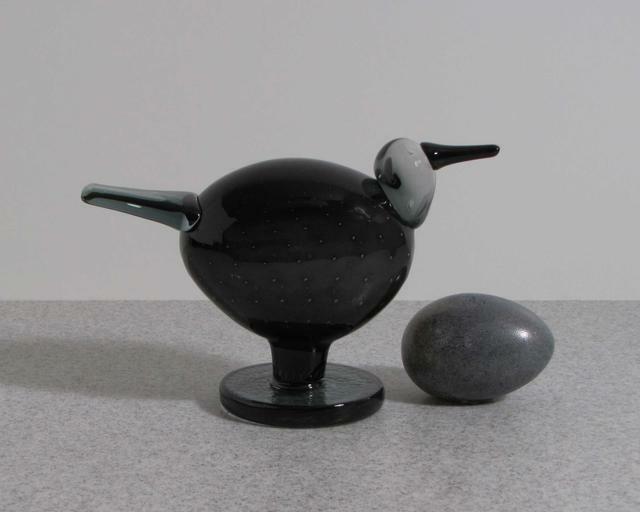 Oiva Toikka designed this bird especially for Unique Days in fall of 2008. Only about 100 were made, making them a rare find.